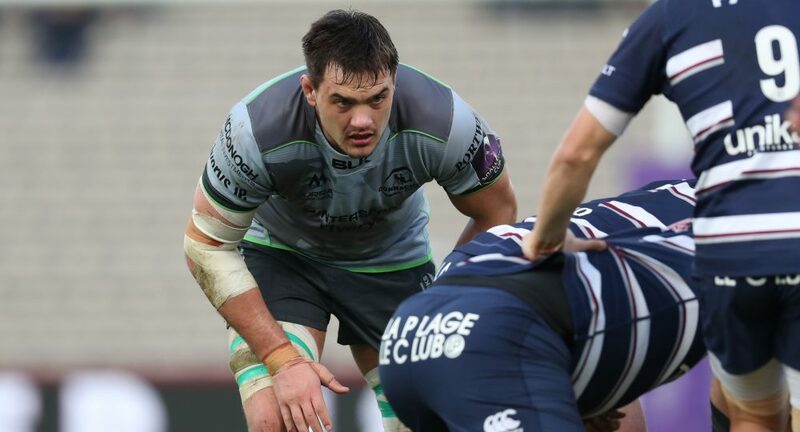 Quinn Roux has become the 6th Connacht player to be called up to the Ireland squad ahead of the Guinness Six Nations. 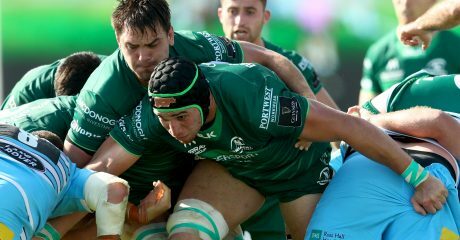 The lock, who captained Connacht in Saturday’s dramatic Challenge Cup victory over Bordeaux, replaces Munster’s Tadhg Beirne who has been ruled out of the first two games due to injury. 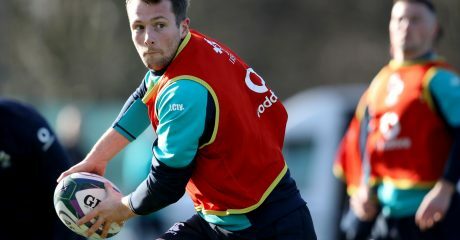 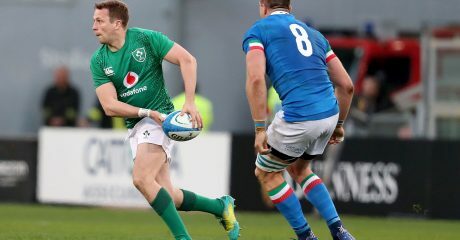 He joins Bundee Aki, Caolin Blade, Jack Carty, Ultan Dillane and Tom Farrell in the Ireland camp who head to Portugal for a pre-Six Nations camp.